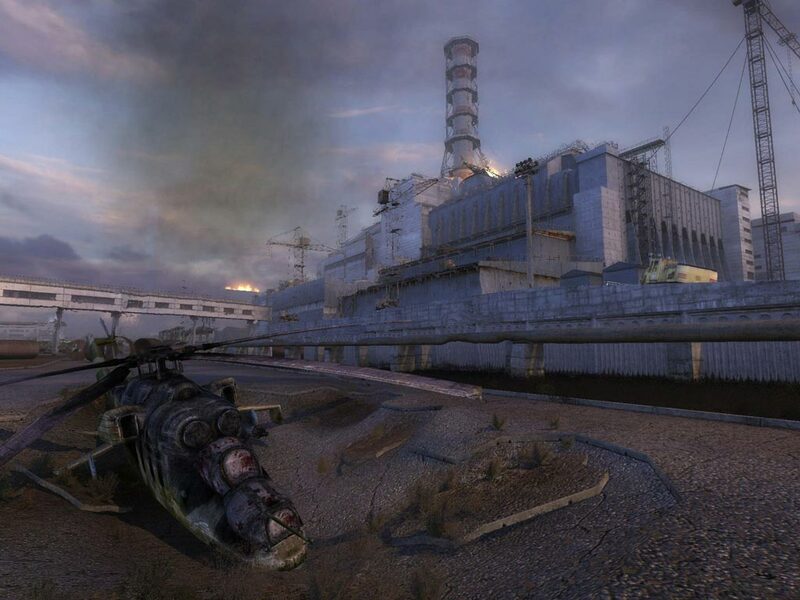 In 1986, the world´s worst nuclear disaster occurred at the Chernobyl power station. 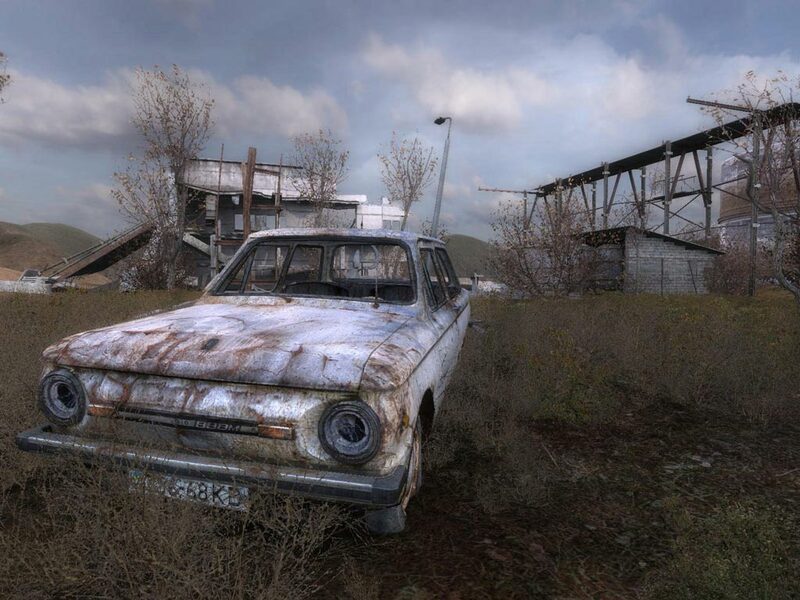 The Soviet authorities established a 30km "Zapretnoy Zone" around this nuclear wasteland, but in 2006 the stricken reactor shook the second explosion, destroying all living beings and forcing the boundaries of the Zone to disperse. From this epicenter came the waves of mutated creatures, deadly radiation and strange, anomalous energy. The zone was cordoned off by the military, who immediately fired at all who are stupid enough to challenge the horrors inside. 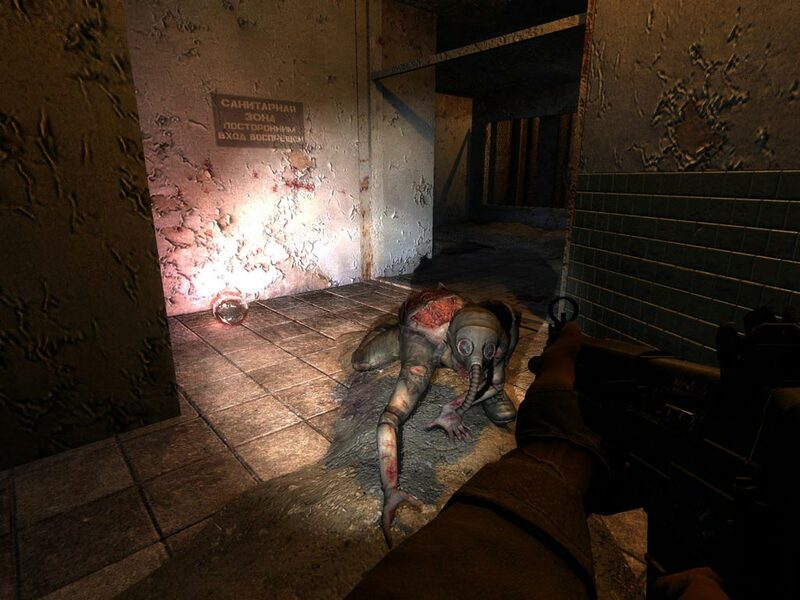 Now 2012 - a man dared deeper and deeper into the heart of the Zone, led by reports of strange ´artifacts´ impregnated with abnormal energy. Mercenaries and assassins compete to get these artifacts that command predatory prices on the black market. 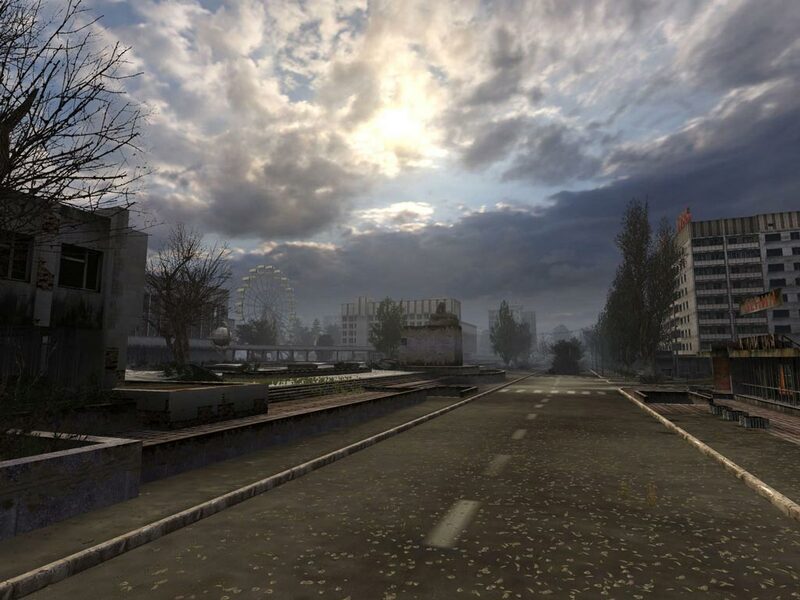 Others try to find the truth about the Zone, while some simply enjoy in the abandoned iniquity of this place. 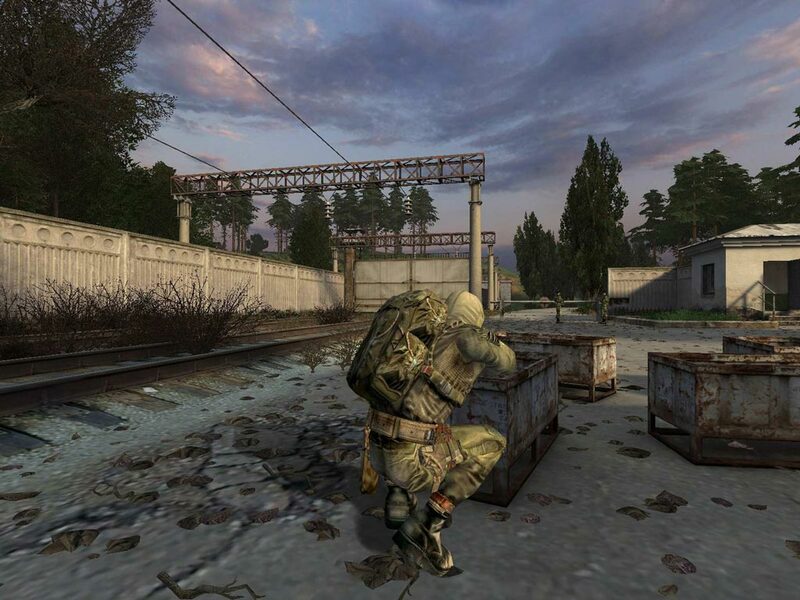 No matter what their motivation, in time these individuals - Collectors, Terrorists, Adventurers, Leftists, Killers, Riders and Rogues - became known as STALKER. 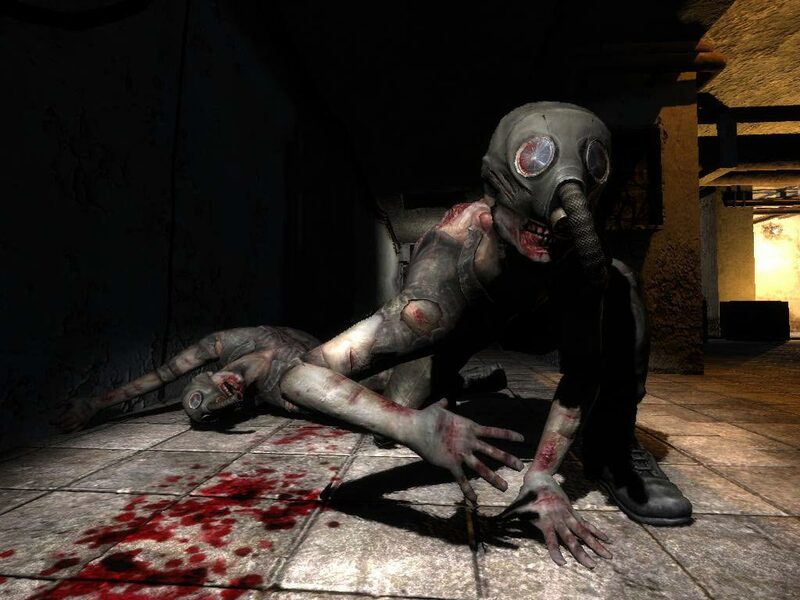 Awakening in the Zone, you are one such STALKER, fighting for survival in this artificial Hell, trying to discover the truth about the dismal past and the sinister future of Chernobyl. 4. Click on the "GOG COM" icon in the upper left corner of the application and select "Activate key"